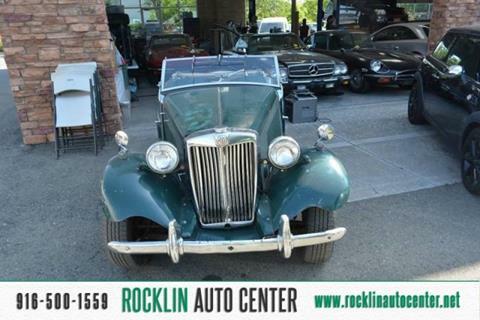 Check out this impressive 1953 MG TD . .* Visit Us Today *A short visit to Rocklin Auto Center located at 5800 Pacific St #100, Rocklin, CA 95677 can get you a trustworthy TD today!